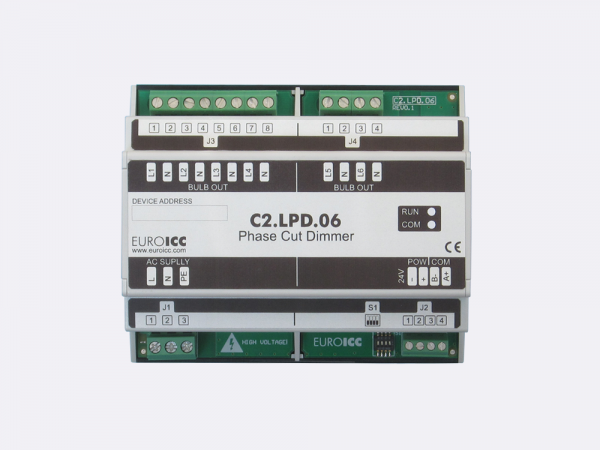 Lighting Phase Cut Dimmer C2.LPD.06 is a programmable and configurable Leading or Trailing edge phase cut dimmer. 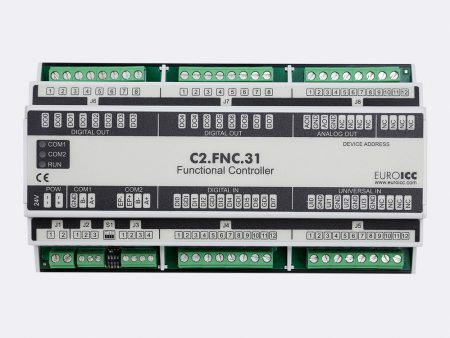 It can work as an independent device or as a part of an overall building infrastructure. 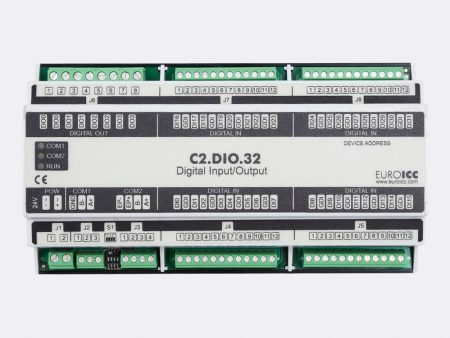 In latter case it communicates over BACnet or Modbus to the rest of the infrastructure. With the accompanying jPLCPRO software, it can be programmed and configured. 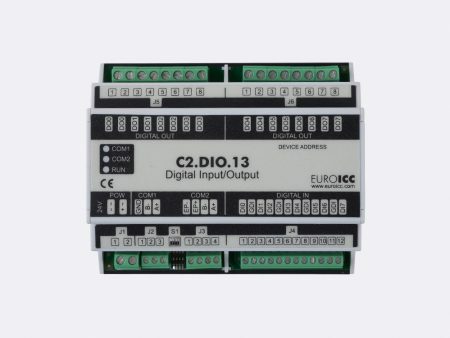 The device can be connected to BMS and supports 6 dimming channels. 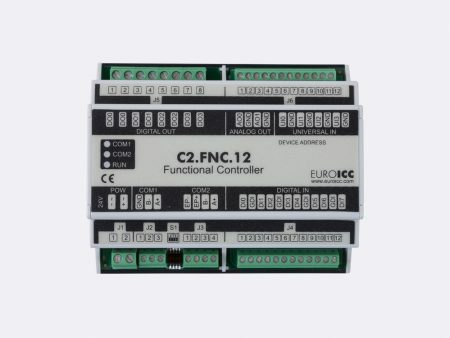 Each channel can be independently configured in leading or trailing edge mode.